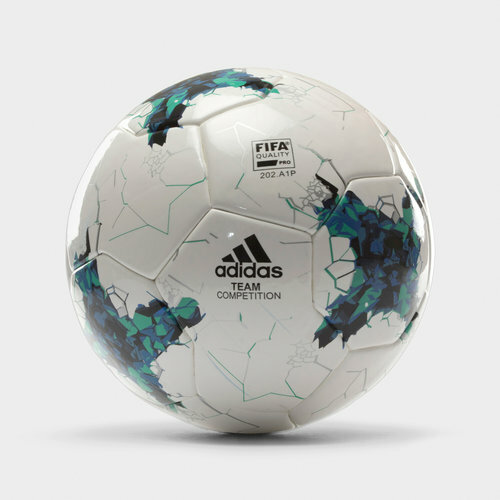 Increase your all-round ability from touch, shooting and passing whilst standing up and leading your teammates to success with this adidas FIFA Team Competition Football which comes White, Core Green and Blue. 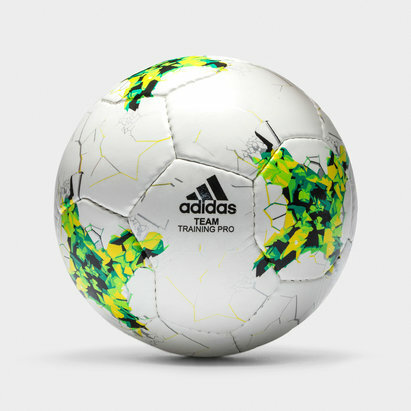 This match ball from adidas is hand stitched and features a long-lasting internal bladder which keeps the ball inflated at a consistent level for longer so there's no being let down with this footie. The classic TPU construction provides that soft and controlled touch enabling you to pass defenders and score goals with ease. 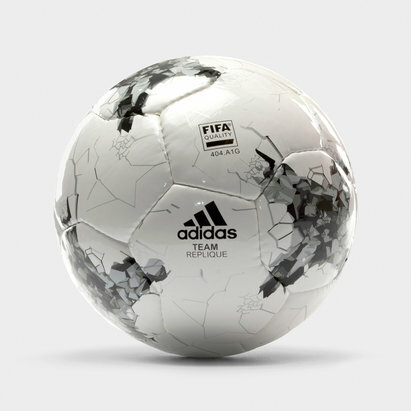 Enjoy more powerful and accurate shots which lead to unforgettable match-winning moments when you bring this ball to the big games, designed for the big competitions, add a touch of professionalism into your game with this FIFA Team Competition Football.